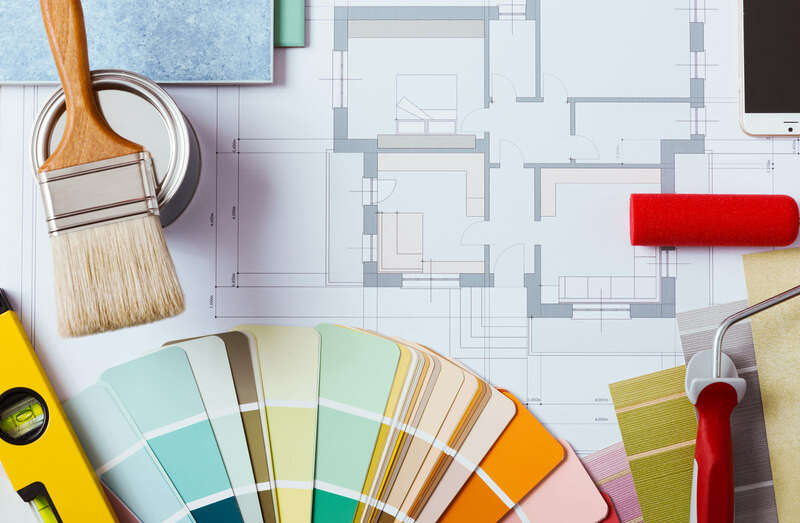 Edwards Painting, in Riverside, IA, is the area's leading painting specialist serving Iowa City, North Liberty, Riverside and surrounding areas since 2010. 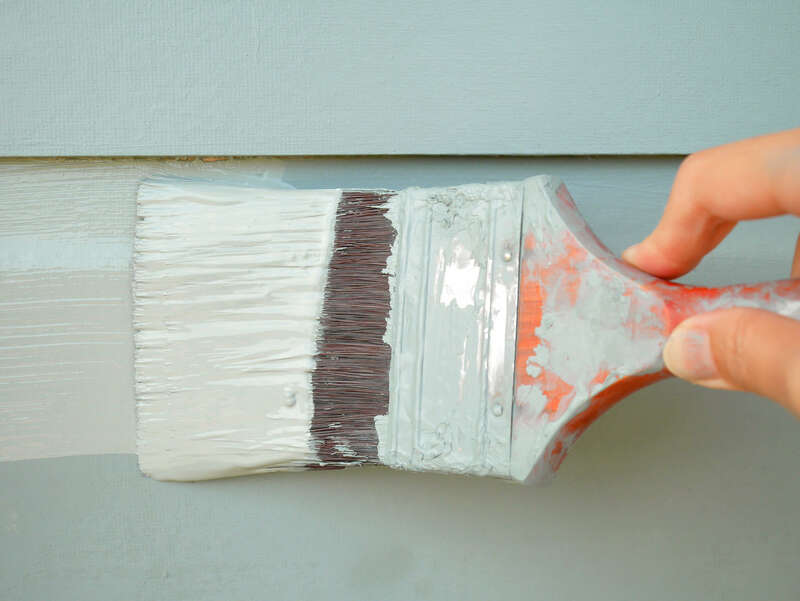 We specialize in interior painting, exterior painting, residential and commercial, walls, doors, trim, wallpaper removal, decks and more. 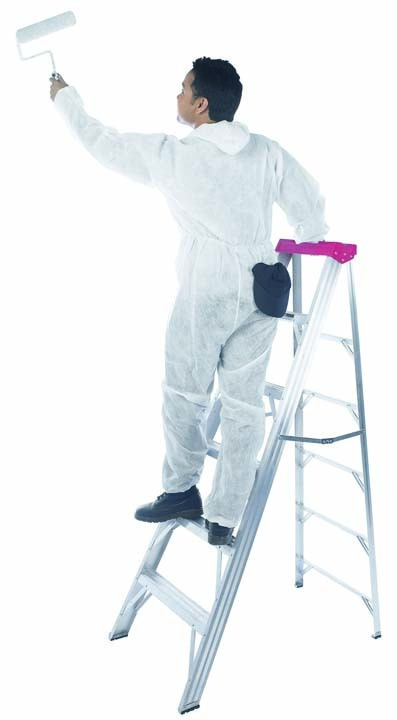 For all your painting needs contact Edwards Painting, in Riverside. Established in 2010. 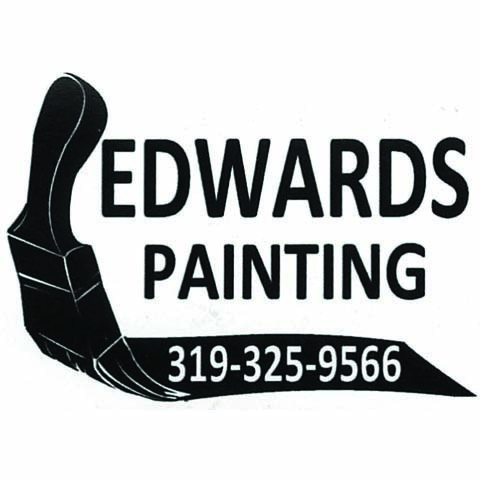 Edwards Painting is proud to serve our local area which includes Iowa City, Coralville, North Liberty, Riverside, West Branch, and 50 Mile Radius. 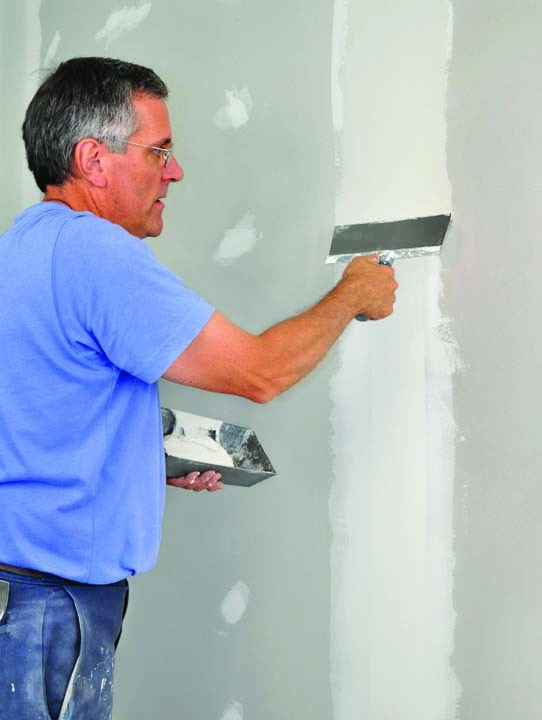 We specialize in Interior and Exterior Painting, Residential and Comercial, Drywall Repair, Wallpaper Removal, and Texturing since 2010.